Gordon started his carrier in employee benefits over 30 years ago. With experience as a business owner as well as a consumer, he is well versed in all aspects of Benefits. 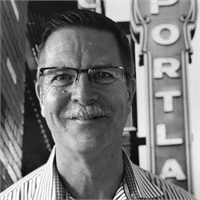 Moving back to Oregon after over 40 years in Washington State, he joined the CSNW Benefits team in 2018.